Class will begin with a structured warm up, focusing on the use of the breath as well as warming up each individual group of muscles. We will incorporate aspects of Jack Cole’s warm up as well to engage our core and to actively stretch our muscles as we warm them. After the warm up we will take a short water break, and put on necessary foot wear (jazz or character shoes). After that, depending on the size/skill of the group, we will either start by working some across the floor exercises or dive into a combination. Expect combinations to be upbeat, fun, athletic and specific to the music. We will also take a moment to stop and discuss the setting of the piece, whether it be consistent with its context within a musical, or how the lyrics and music provide us with a clear direction of where to go as character onstage. We will then continue to learn the combination, breaking down into smaller groups if time permits. 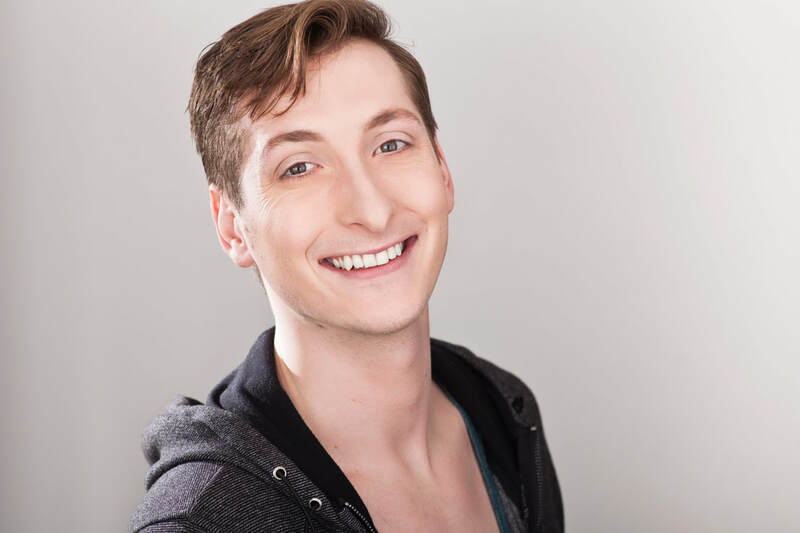 Dougie Robbins is a Musical Theatre performer and choreographer. Some of his favorite credits as a dancer include A Chorus Line, West Side Story and Showboat. As a choreographer he has received Wilde Award Nominations for his work on Peter Pan and The Addams Family. Other choreographic credits include Legally Blonde and the Rocky Horror Picture Show. Dougie has been a passionate teacher for nearly ten years, and loves spreading his joy for dance and Theatre Dance through his classes.